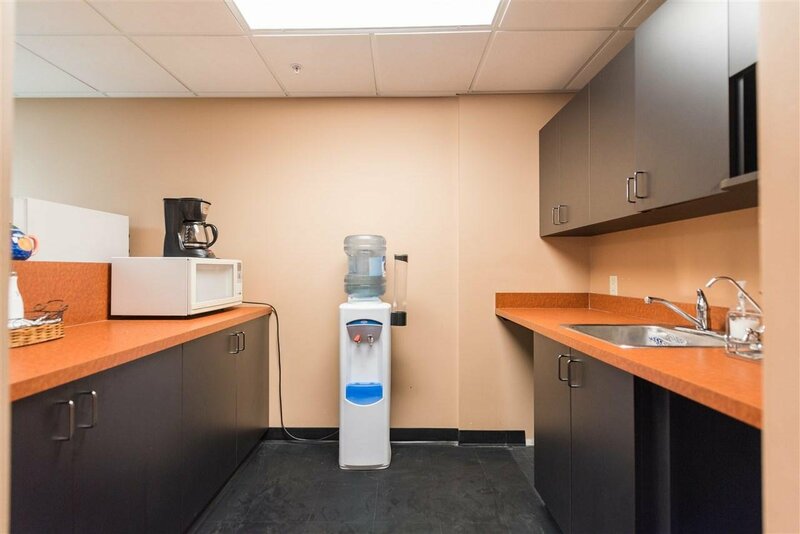 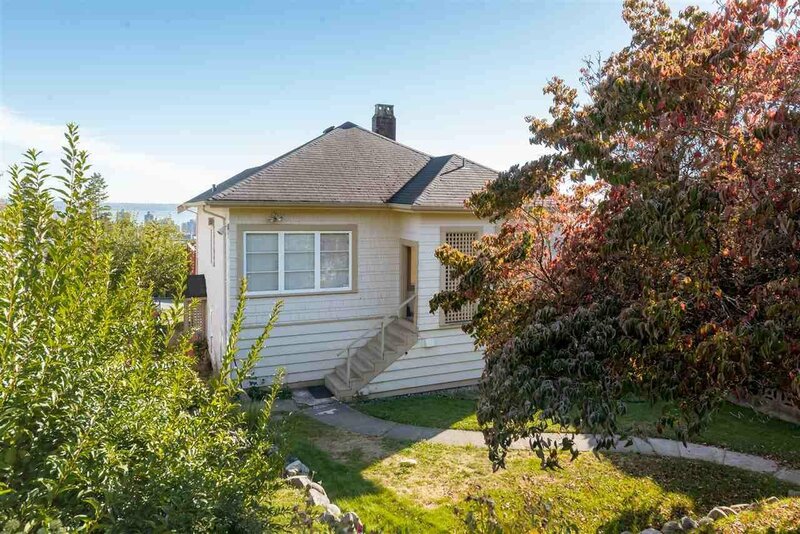 Perfect opportunity for builders and investors! 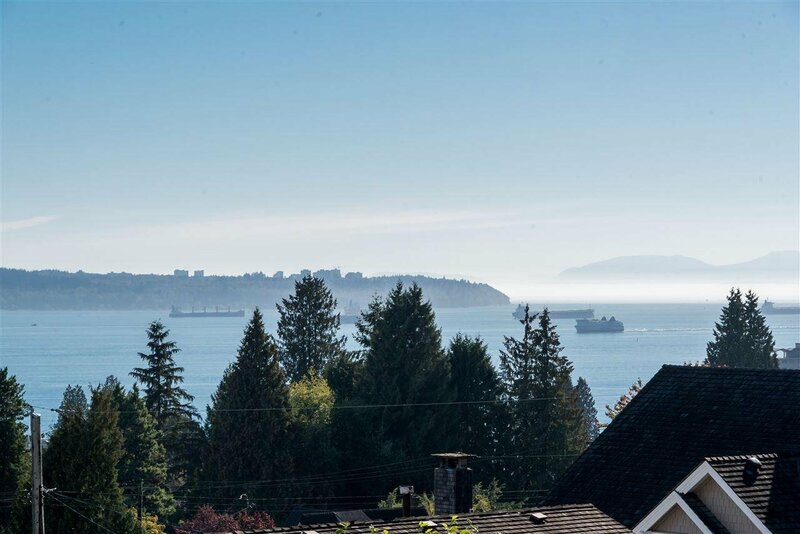 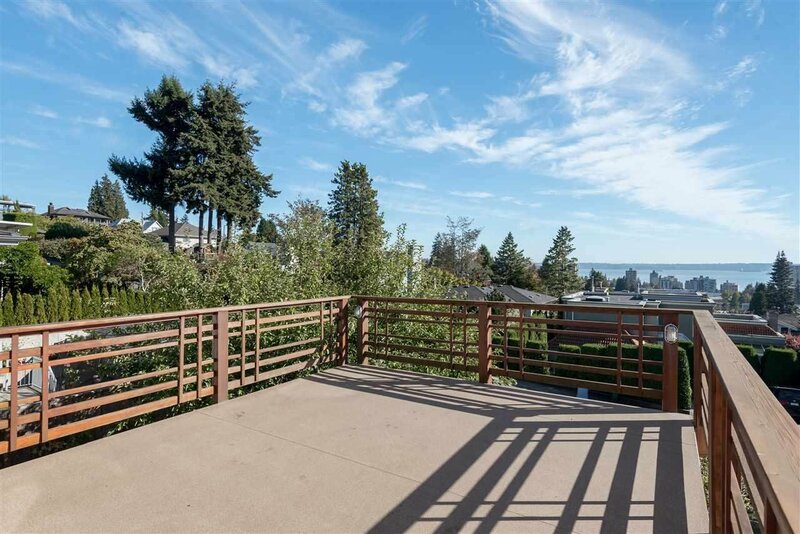 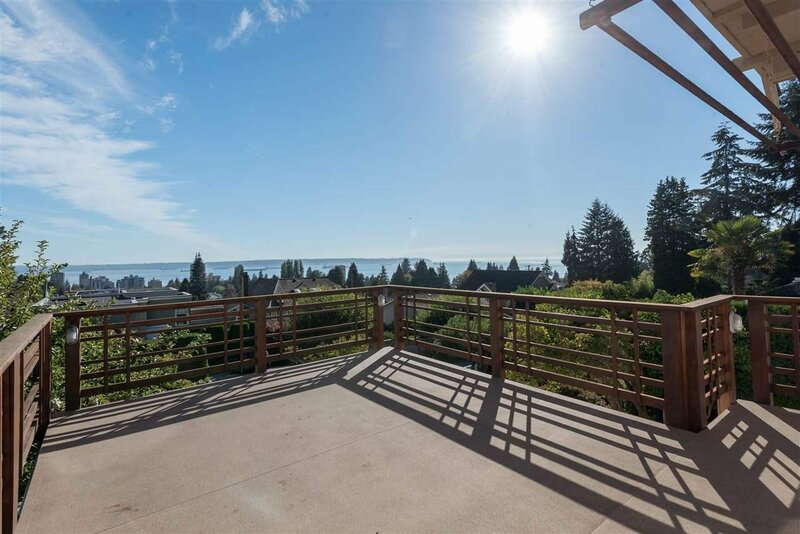 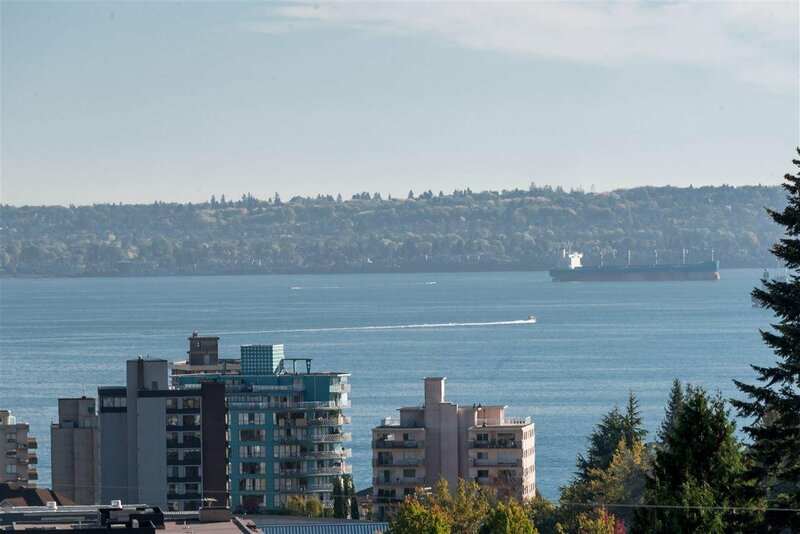 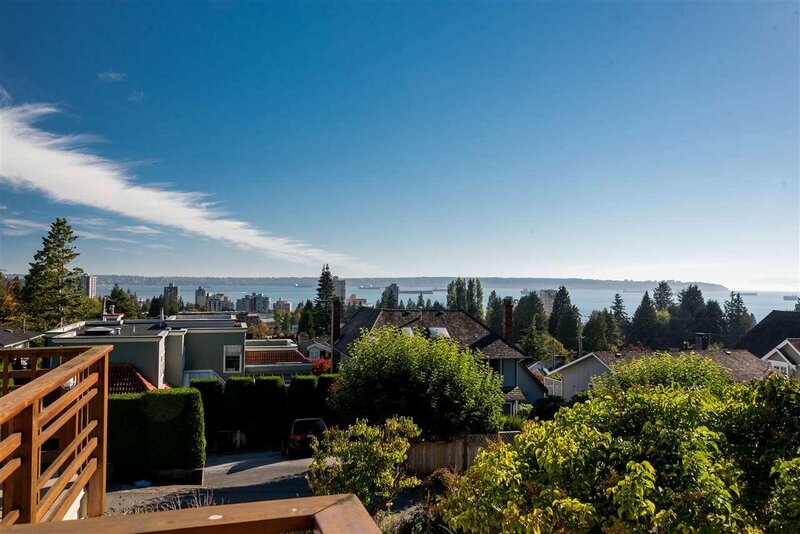 SOUTH facing lot with breathtaking views of the City and Water. 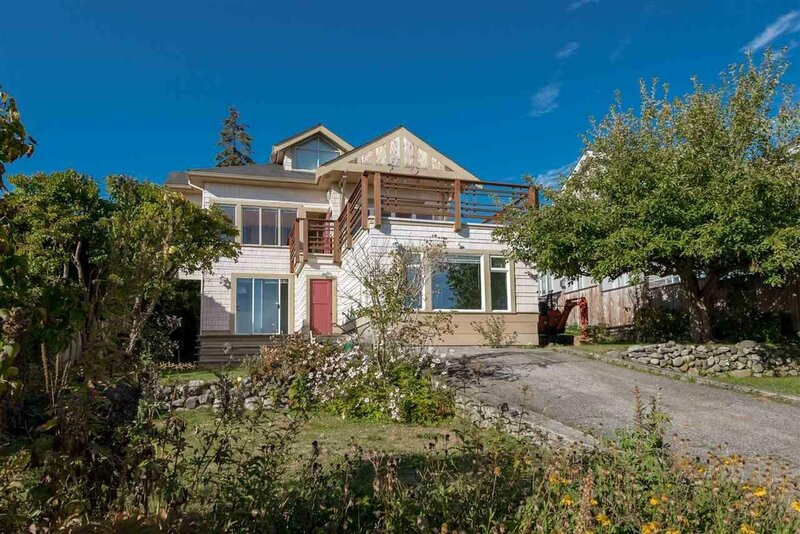 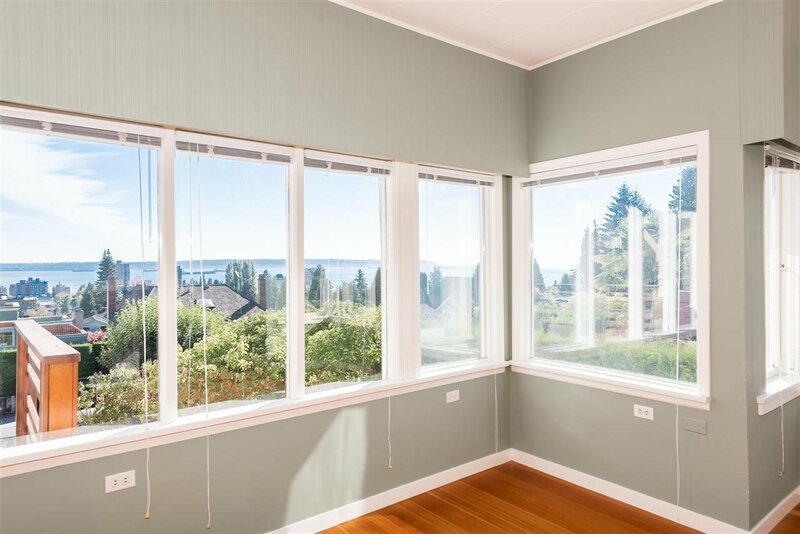 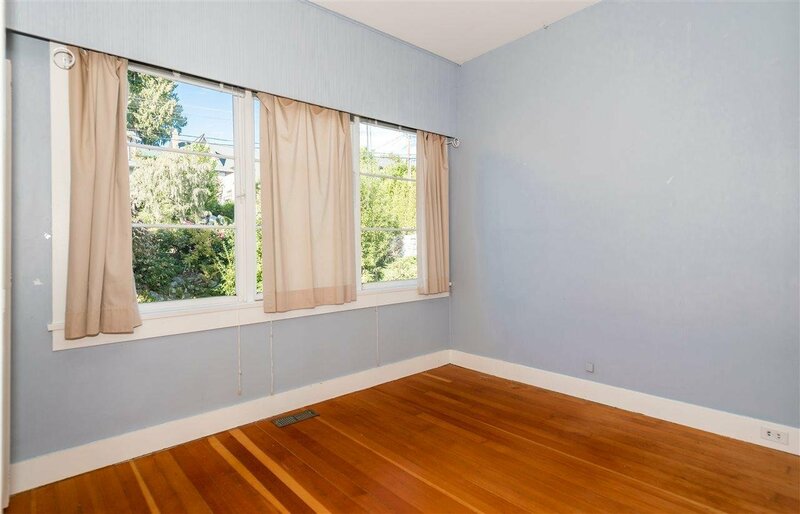 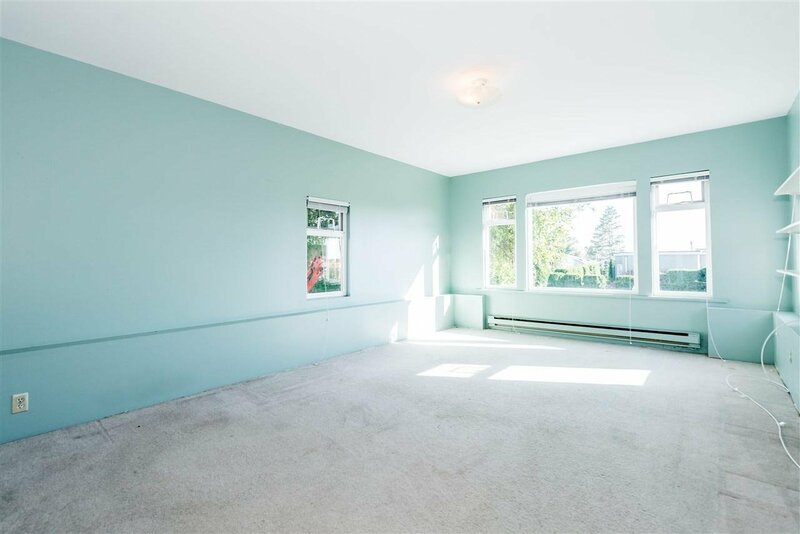 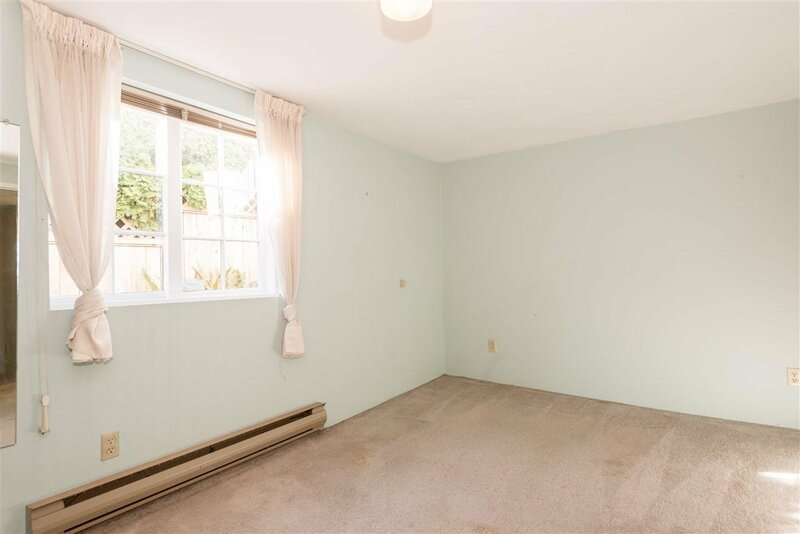 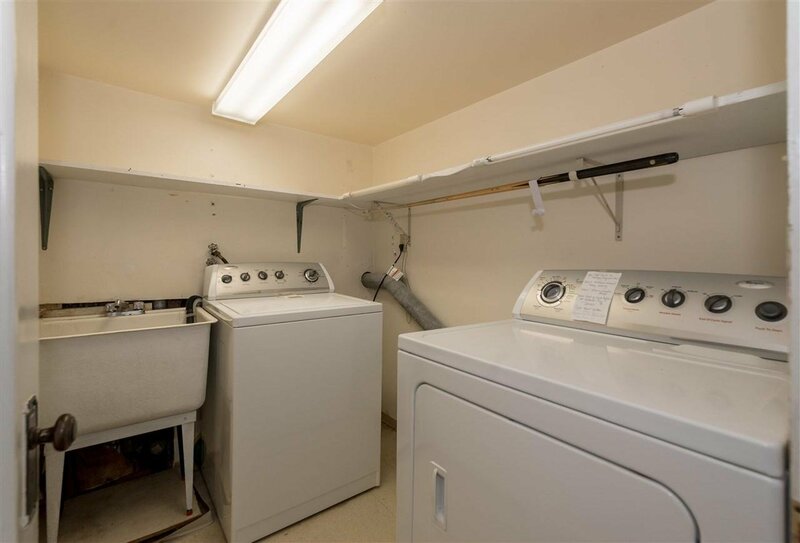 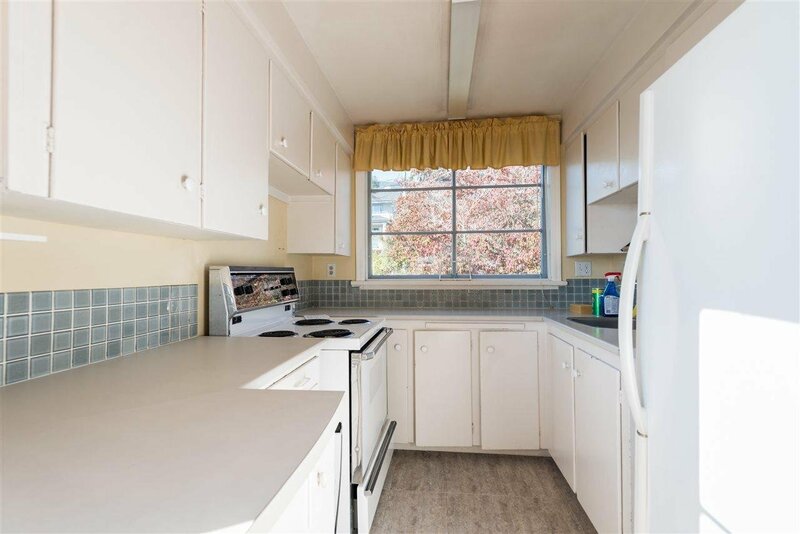 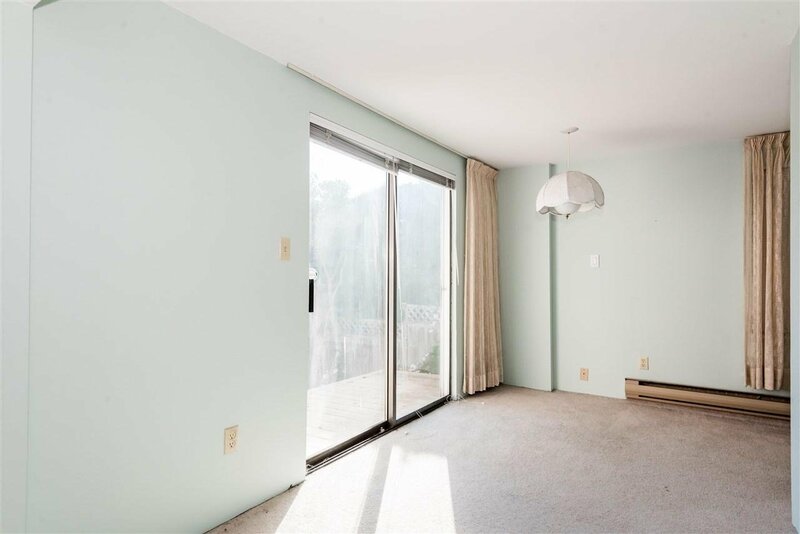 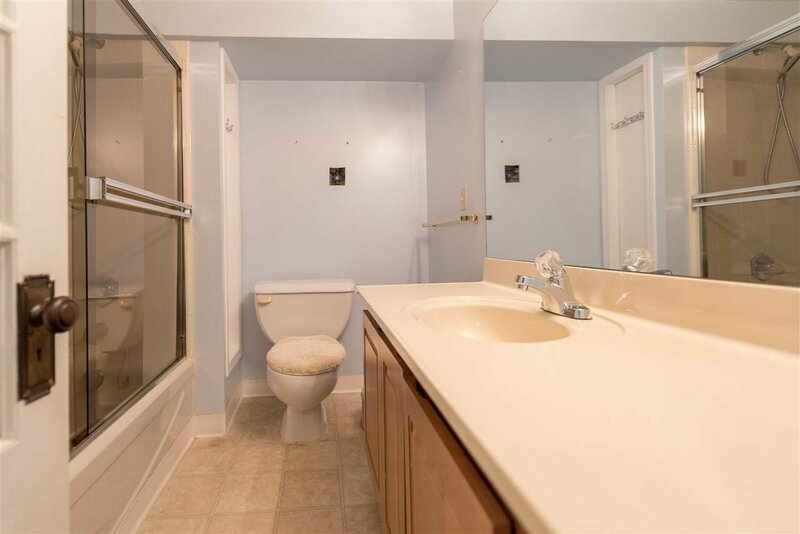 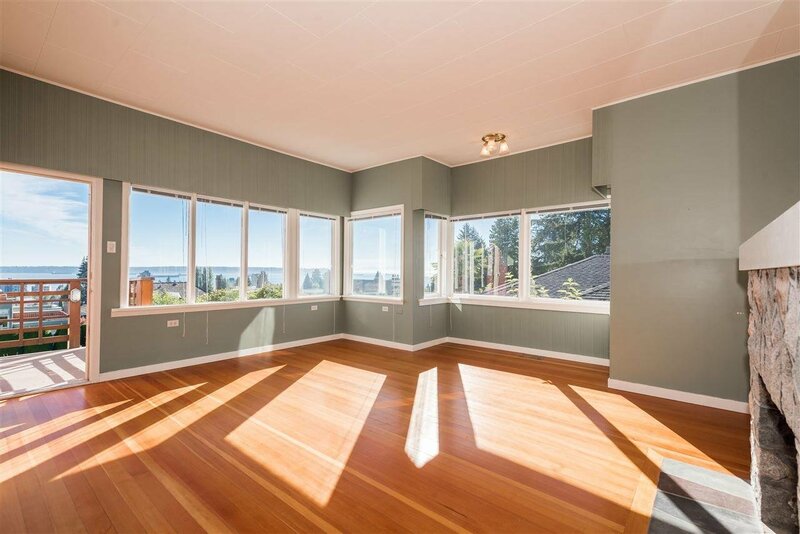 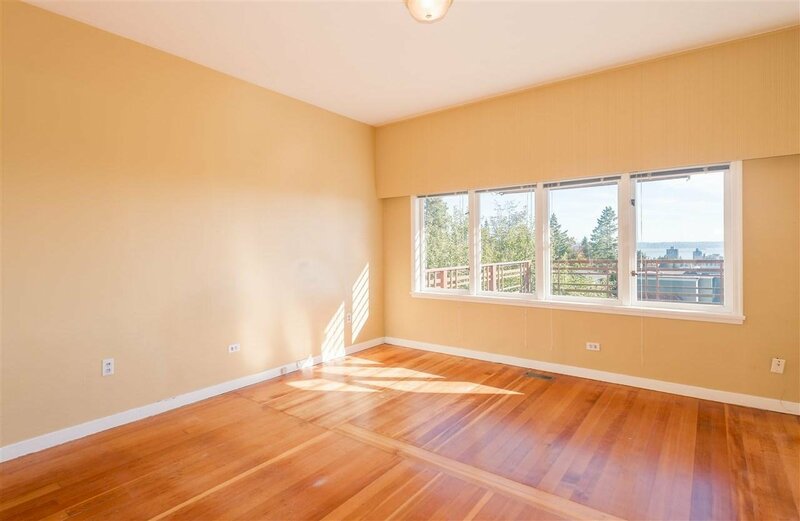 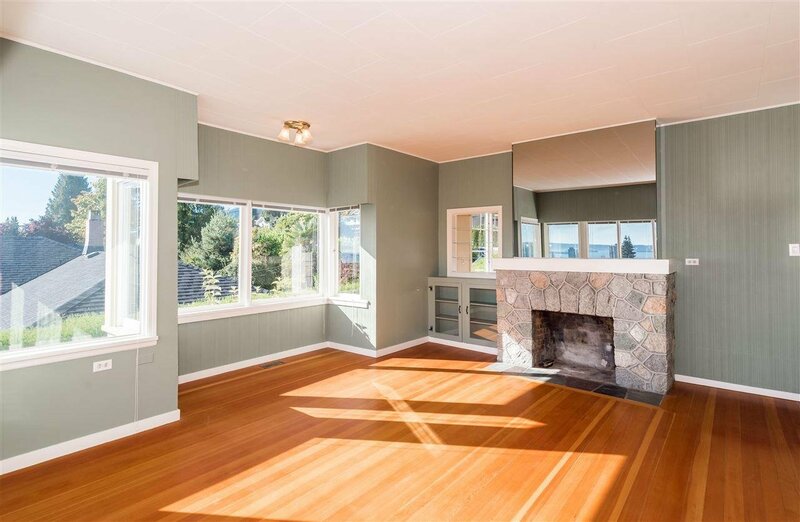 This home is perfect to renovate or rebuilt, located in Dundarave near some of the top-rated schools in Greater Vancouver and minutes away from shopping, ski-hill, restaurants and the beach!